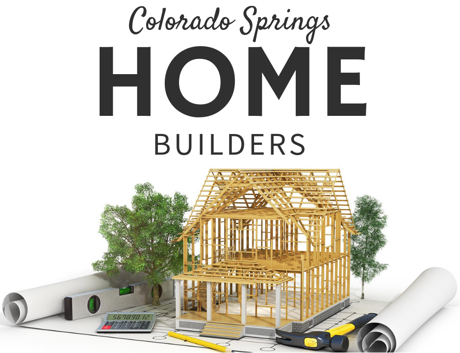 Why do you need a Buyer's Agent? - Hi, this is Brian Canady with Premier Real Estate Group and this is Tiffany Canady. 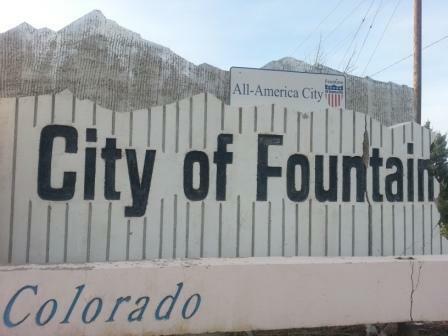 Founded in 1859, Fountain Colorado has the population of approx 22,000 with an elevation of 5,546 feet. All Things Real Estate client Donny gives a testimonial of his experience with Brian and Tiffany Canady, and The Canady Team. One of our amazing client's Jennifer tells about her experience working with The Canady Team, and why you should use them for any of your Real Estate Needs. We Love the Love. Thank you so much.